In mid-2017, ICAN launched a new partnership with the Tableland Community NILS, under our Financial Inclusion Program, funded by the Queensland Government. The core objective of the partnership was to combine organisational expertise and provide a suite of place-based financial inclusion services in the region, including financial counselling, education, microfinance, emergency relief and consumer advocacy. We thought it was a good time to check in with Anne-Maree Malloy and see how the partnership is tracking. 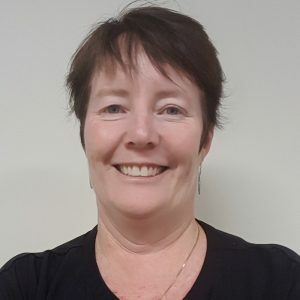 If you’d like to find out more about the Tablelands Financial Inclusion Services, please contact Anne-Maree on 0428 915 102 or email: twcnils@gmail.com or drop by the office at: Office 11, Jack St Business Centre, Railway Lane, Atherton (next to St Vincent’s De Paul). Trading hours are 8.30 a.m. – 4.30 p.m., Tuesday to Friday.